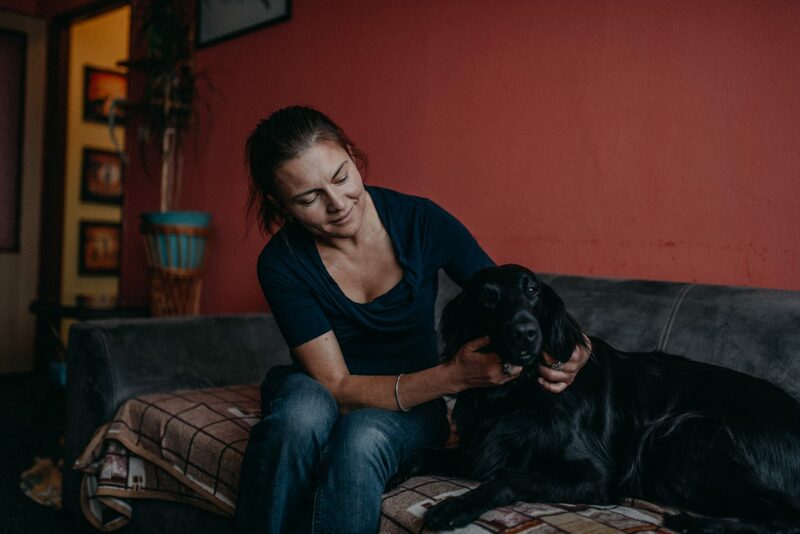 Zuzana had always been very energetic, spending most of her free time in the country with her dog. Suddenly, she felt her sight deteriorating rapidly. It started with blurred vision at night and ended in suspenseful surgery.